In „The magic of the first listen“, I spoke about the massive advantage a hired mix engineer has, compared to the situation of a producer mixing his own song. But of course, many of you are producers and songwriters or even artists who write, play, produce and mix your own music from start to finish. 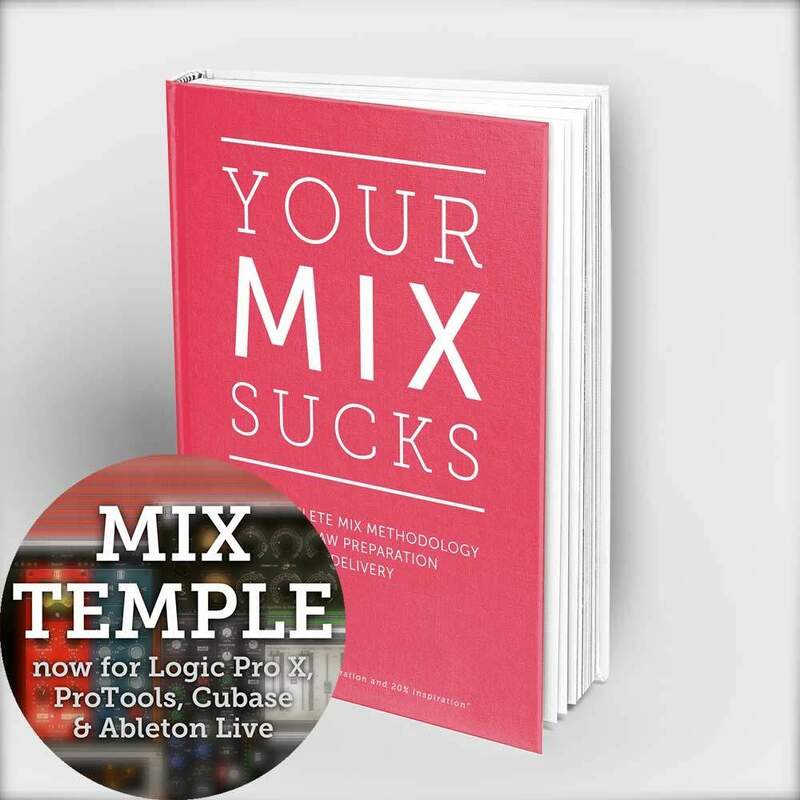 There is a lot of confusion around the point that separates production from mixing. The general answer to that is very simple: production and mix are done by two different people looking at the process in a different way. Every producer is EQing, compressing, grouping, applying mixbus-treatment etc. and ending up with the best mix they could do. The mix engineer is then supposed to take that and get it to another level. Producers usually send me all of their instruments EQ’d and compressed as in the rough mix. That includes the dynamics of sidechained instruments in electronic genres – the vibe of the sidechain is certainly part of the production. Reverbs and delays are not printed, unless they create a very specific vibe that is part of the sound (example: spring reverb on a guitar). Drums and vocals would be an exception – I prefer to receive them with all plugins bypassed. A lot of my mix-work involves „recreating“ the vibe of the rough mix, but at a better quality and higher resolution. For those of you who write, produce + mix their own music, I recommend wearing two „different hats“ for those tasks. When wearing the „producer hat“, don’t be concerned with the stuff we’re discussing here. Create a vibe, go to extremes, try a lot of things, be innovative, open 100 vir- tual instruments, etc… your rough mix can be messy and purposely ignoring a lot of „classic audio rules“. ￼￼￼But when wearing the „mix engineer hat“, the focus is on retaining the vibe of the rough mix, improving the audio quality and compatibility to the various mediums the music will be played on. That involves a lot of deconstructing and rebuilding. With that, let’s dive into the details of this issue. When wearing the „producer hat“, don’t be concerned with the stuff we’re discussing here. 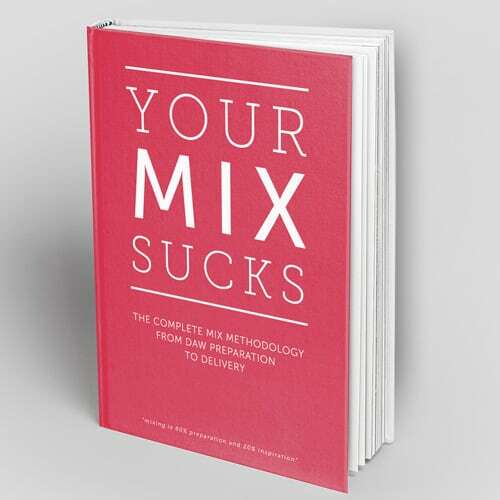 Create a vibe, go to extremes, try a lot of things, be innovative, open 100 virtual instruments, etc… your rough mix can be messy and purposely ignoring a lot of „classic audio rules“. But when wearing the „mix engineer hat“, the focus is on retaining the vibe of the rough mix, improving the audio quality and compatibility to the various mediums the music will be played on. • there’s no „1st listen“-experience; you will never hear your own song the same way as someone else when they hear it for the first time! • at the point where the production is done, and ready for mixing: STOP listening to it AT ALL. PERIOD. • work on a few other songs, get away from it as long as you can, the longer the better! • even in case of a pressing deadline, DO SOMETHING ELSE for a moment, listen to lots of other music, talk a walk, get a coffee: your musical brain needs a reset! • before you print the individual tracks, make absolutely sure, timing and tuning are where you want them, and unwanted noises and clicks are removed. • you can print some tracks as groups, for example bounce down 12 doubled backing vocals as one stereo file; you will end up with less files in your mix session and makes it more manageable – reducing the size of your sessions always wins! 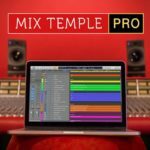 • when your mix is done, consider moving your DAW into a great mastering studio and spend a few hours WITH the mastering engineer to finetune your mix. Typically, low end and vocal levels, amount of reverb and bus compression are things to discuss with the mastering engineer, plus you will hear your work in a different (and great) listening room. If you use a lot of analogue gear and outboard, you can print stems of your individual tracks and take those into the mastering session. Once all issues are resolved, leave the mastering engineer with the track for half an hour, and he’ll sort out the master. This was the last of a three part-series called “The magic of the first listen”. 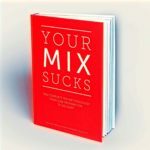 Never forget, your own judgement might be clouded once you spent too much time working on a mix – time works against you.